Icaros Desktop, probably AROS' most popular and comprehensive distro, got updated to version 2.2.4. Make sure you update your bookmarks, and visit AROS Exec every once in a while! 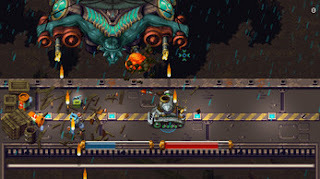 Kickstarter-founded, massive arcade shoot'em up dual player co-op action game for AROS released. After the initial success of the Kickstarter project, the second phase - or "floor" as it's fittingly called - has been completed by releasing the AmigaNG-ports of the game. Congratulations, Pixwerk! 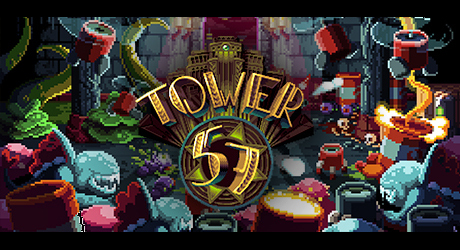 "Tower 57" by Pixwerk (Marco "Benitosub" Pappalardo and Thomas "Cyangmou" Feichtmeir, Amiga ports by "Daytona-Daniel" Muessener) looks like a mixture of The Chaos Engine, Metal Slug, and Maniac Mansion. 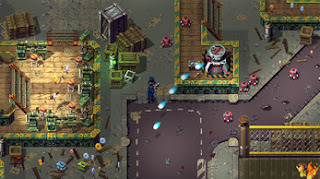 It has some interesting gameplay features, like swarms, spreading fire, and electricity. The environment is destructible, and destruction as well as debris and empty gun shell casings will remain permanently. Players can shoot in any direction while moving, and there's an emphasis on dual player cooperation. Reviews for "Tower 57" are very positive, it has a metacritic rating of 72, and was nominated for a "Worth Playing" award at the E3 2017. 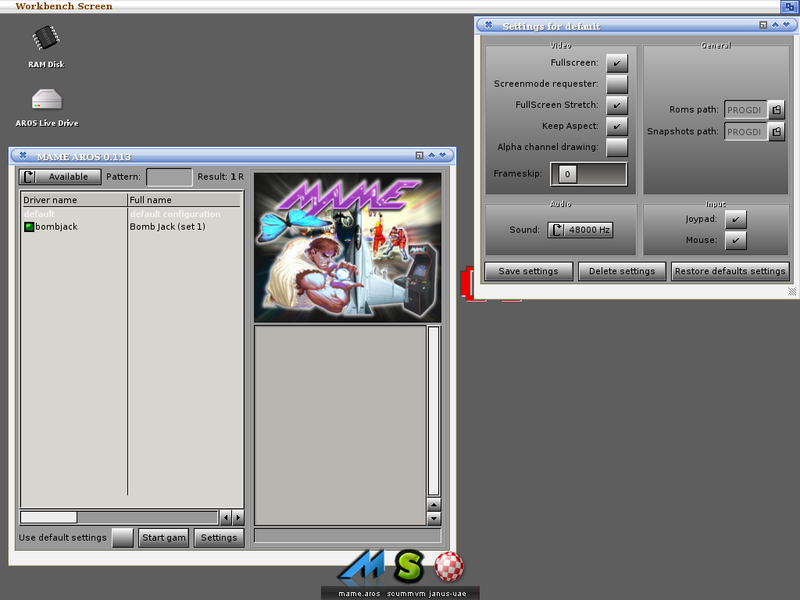 Also available for AmigaOS4, MorphOS, Windows, Mac (see link). 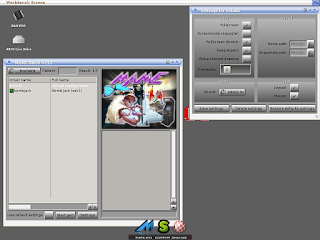 Linux and console versions under development. Pascal Papara of ARES-Computer-, AEROS-, AmiCloud-, and more fame, is starting a series of AROS workshops in his hometown of Duisburg, Germany. Additionally, Mr. Papara plans to present his new ARESOne computer, indieGO machines, latest previews of AROS Broadway and AEROS, some more projects and games, and there might be a gaming tournament. Ticket prices range from 0EUR (free) to different "flatrate" prices including food, beverage, and a copy of AmiCloud. Parking and toilets are available, and the place is barrier-free. Visitors may also present their own material, for which they may purchase a "flat 1" ticket, which includes half of an exhibition table (or more, if required - please ask). The first workshop is scheduled for Sat., March 17th, at 11:00 (doors), with follow-ups on April 21st, May 19th, and many more dates (see link below). Nikolaos Tomatsidis' AROS distribution "AspireOS" V2.0 "Titan" is out! After years of silence, AspireOS got another update. 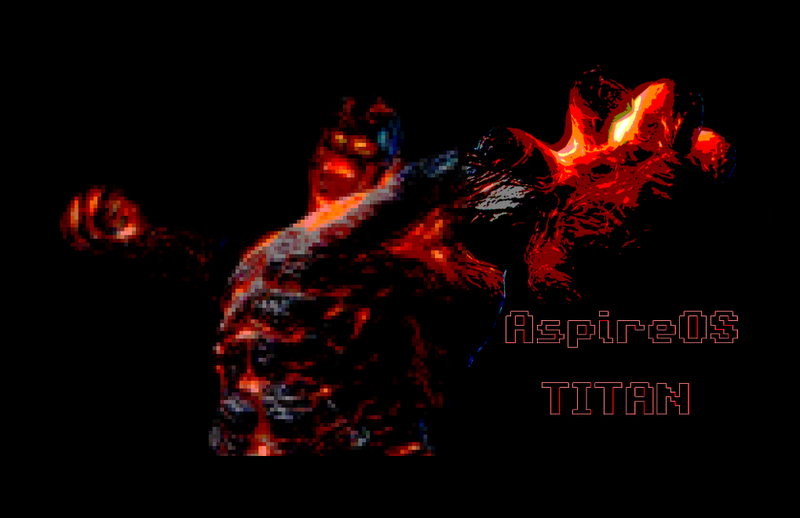 Nikolaos says that AspireOS "...feels much like the legacy AmigaOS in the way it opens windows etc. I want Amiga people to feel at home once they try it." The latest release is based on AROS nightly build of Feb. 5th 2018. 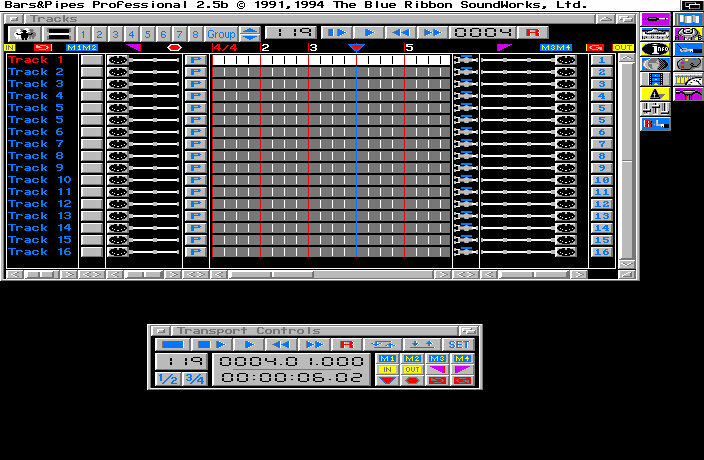 Also included, just like in the previous release, are Odyssey (webbrower), Audio Evolution (DAW), Janus-UAE (Amiga 68k emulation), MAME (arcade emulation), GrafX2 (pixel painting), AROSPDF (PDF viewer), mplayer (audio/video player), and many more.